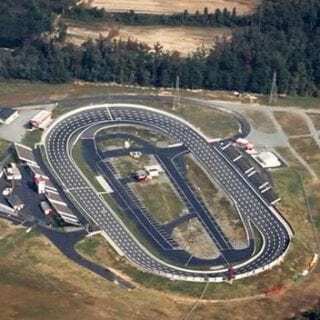 Ace Speedway for sale in Elon, North Carolina. The North Carolina asphalt track has been put on the race track market. 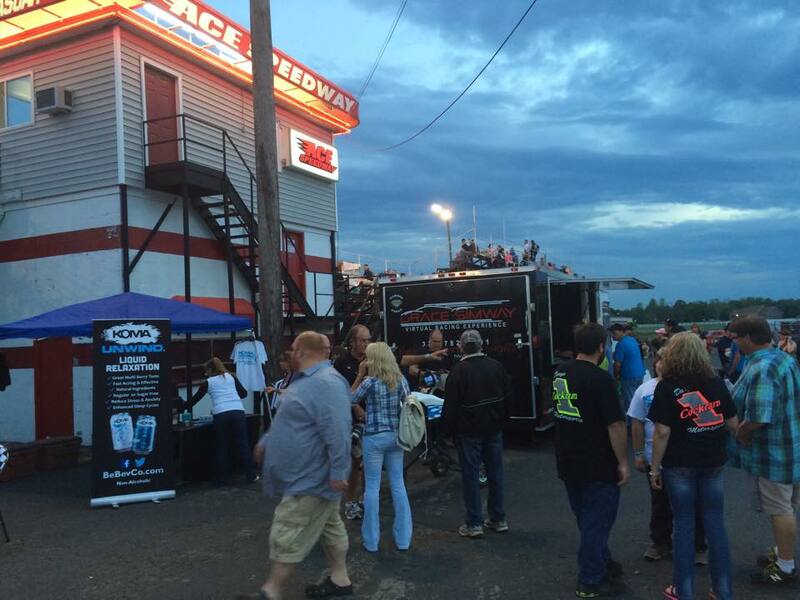 Te 1/4 mile bullring has been presented to racing fans across the United States with an asking price of $1 million. 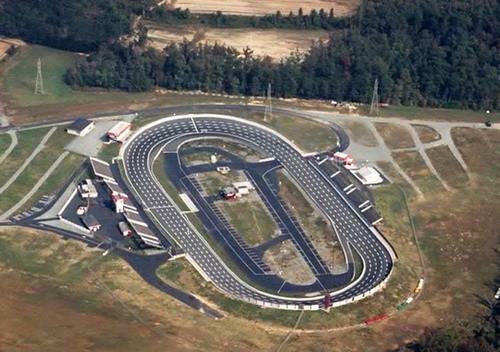 The property includes a go-kart track, a tractor pull strip and a mud bog track. The speedway was constructed as a dirt track. 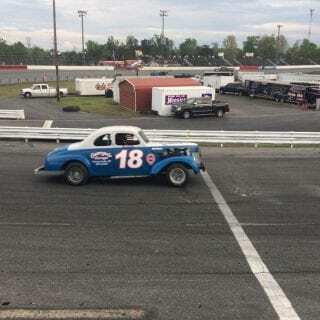 Roy Maddren headed construction when it made it’s debut, as a dirt track, in 1956. 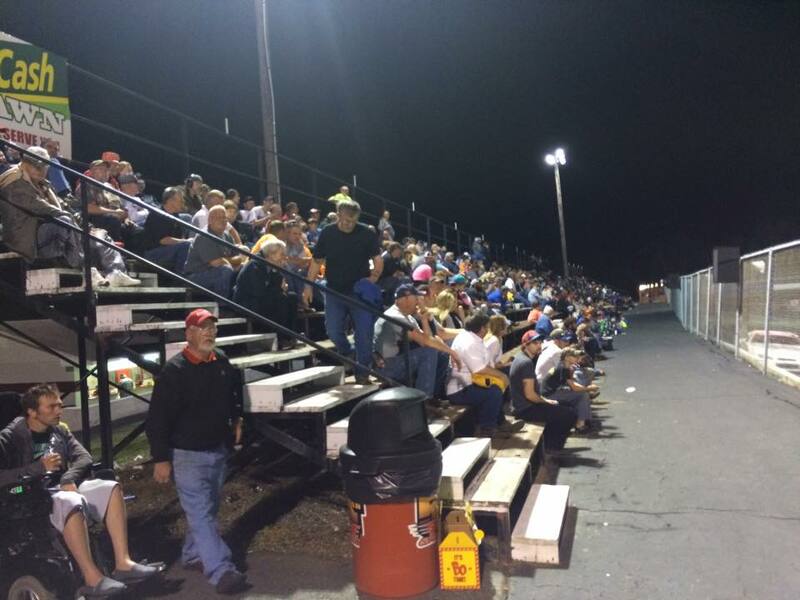 Originally it opened under the title ‘Southern Speedway’ and operated as a 1/3-mile dirt track. In 1984, it was expanded to 3/8-mile. 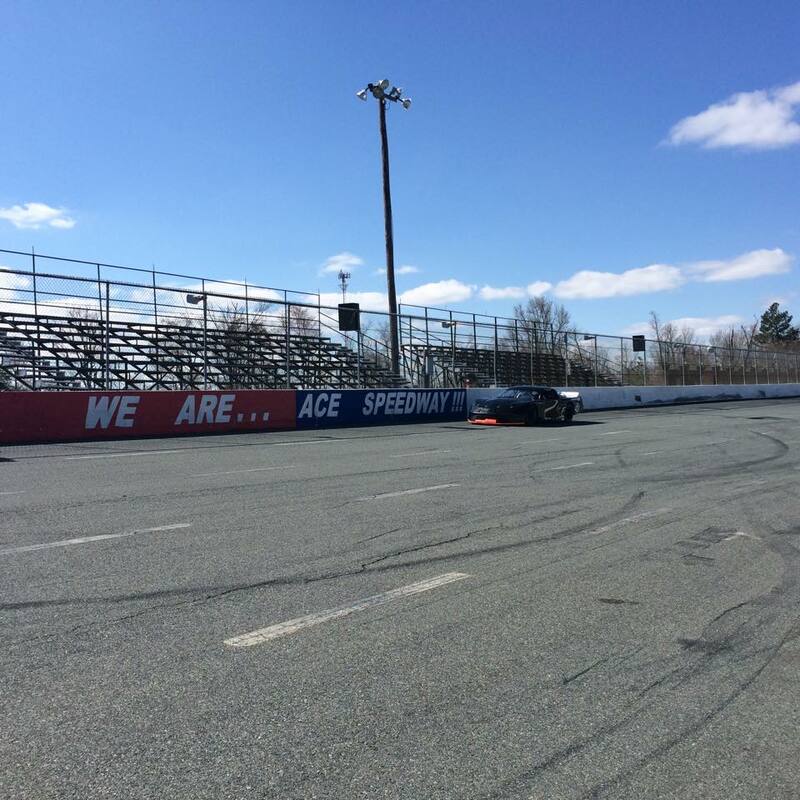 In 1990, Ace Speedway again went under construction. 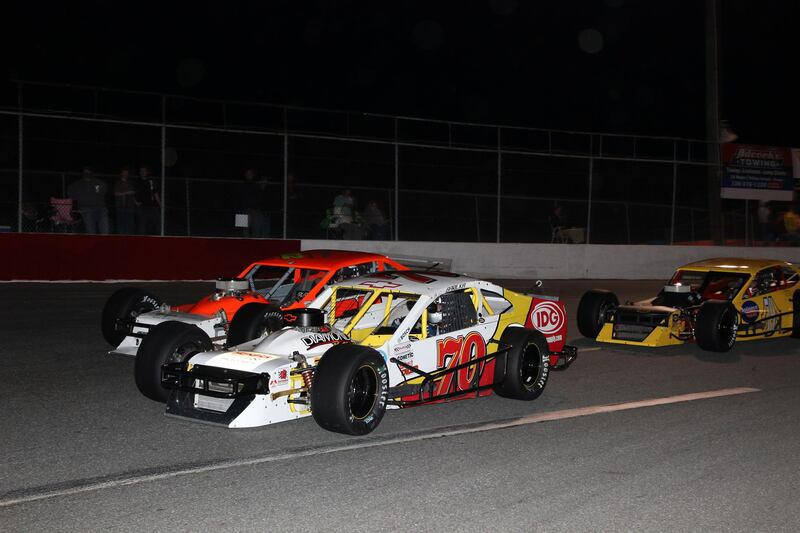 This time, it was a full-scale track conversion, transforming the dirt track into a bullring asphalt track. The ownership team the spearheaded the conversion was Fred and Jim Turner. 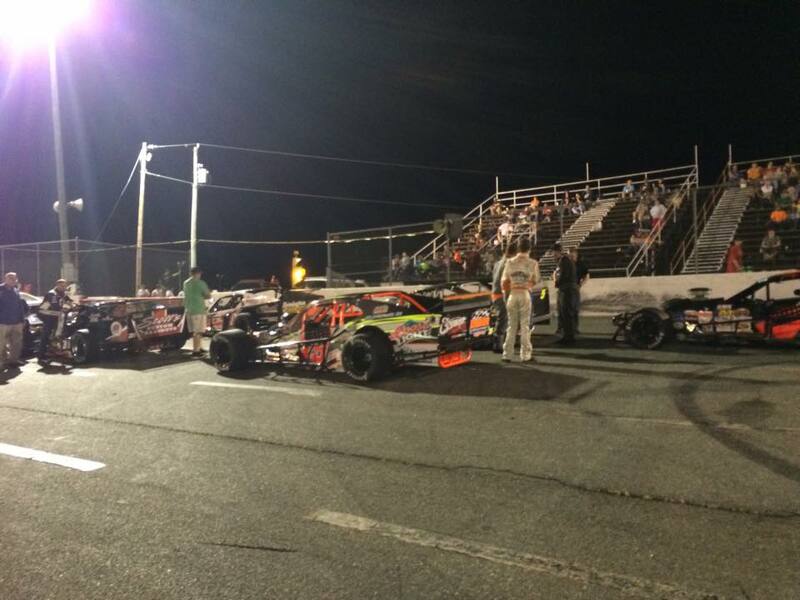 The new asphalt surface brought in new racing sanctions. 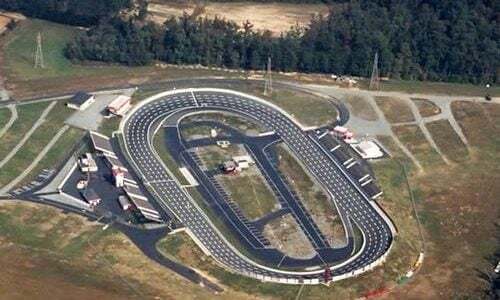 It became a NASCAR sanctioned Winston Racing Series member track. Barry Beggarly was the first late model track champion that year, the first year as a paved oval. 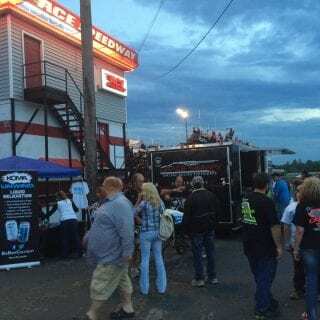 In 1999, David Morton took over as the new Sole Ace Speedway owner. 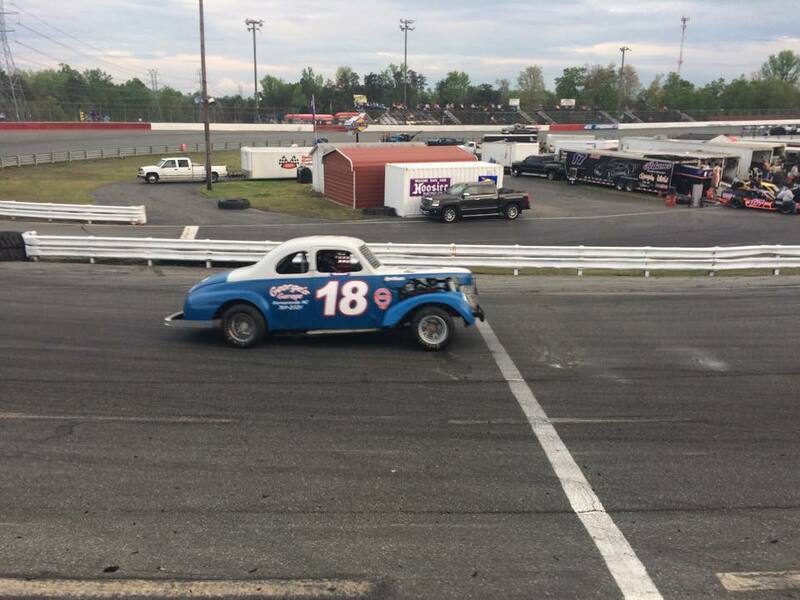 He came in with big plans for the asphalt short track. Thus, brought the biggest change to the speedway in it’s 40+ year history. The track went under it’s most recent surgery as new ownership moved in. New seating went up, expanding the audience capacity to 5,000. 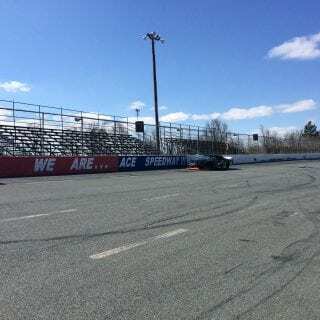 The Ace Speedway track surface was also expanded, enter the current 4/10-mile paved oval featuring 12 degree banking in the corners. That layout remains to this day. Currently, the track is an ASA Member Track. 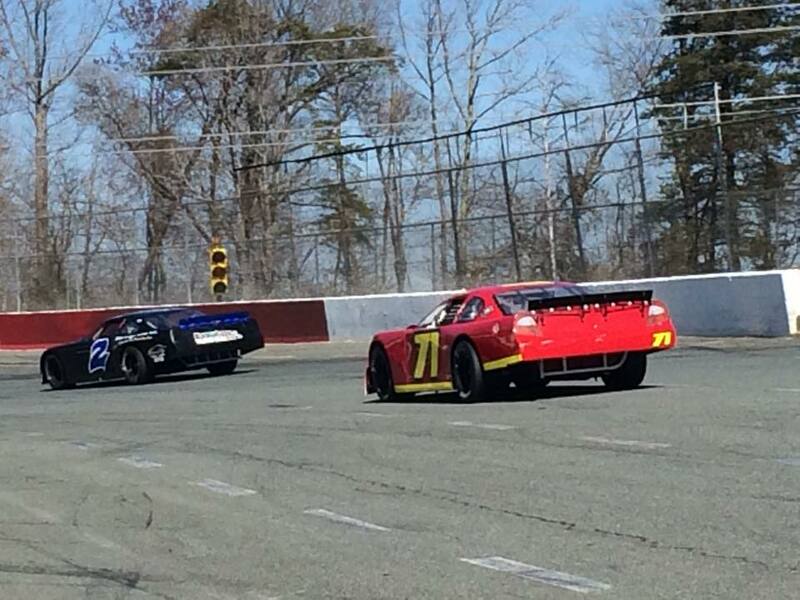 It’s weekly racing program includes; Late Model’s, Limited Sportsman, Modified’s, Mini-Stocks and X-Treme racecars. 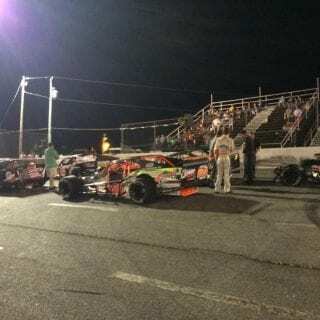 Many other cars infect the speedway on a random basis, including the CARS XR-1 Pro Cup Series who have visited the speedway 8 times, last in 2012. 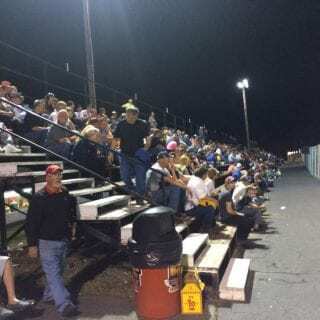 Ace Speedway has hosted it’s fair share of national touring series as well. 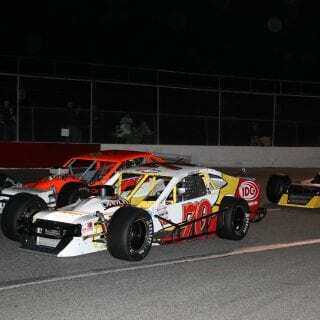 The NASCAR Whelen Southern Modified Tour hosted 7 races at the speedway. The track featured 3 of those races in 2005. 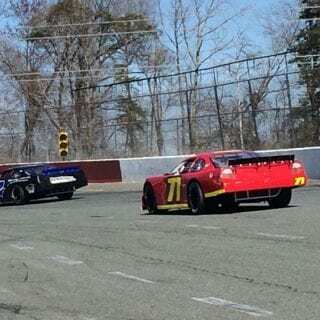 Then, it followed with 1 NASCAR Modified race per year between 2006-2009.